And some nights, Dividing Line, I swear it is so dark even God cannot see us. the soil but found nothing. like us, had no land. Whose pulse do you hold? What has lived in your past? that is left is its silhouette. even God cannot see us. An ekphrastic poem after the Zarina: Dark Roads exhibit. I think there is more to life than acquaintance or social relativism. The tribal peoples connect to the earth. People who follow a lunar calendar based traditions seem to be more sensitive connecting all within the divine. Whether we reach the point of recognising our collective humility I am still to see. When we admit in each of us is every possible experience, and in every inconsistency an admission of our own shadow. I often reflected on the Adivasi of India. There art is often admired but as a people they are marginalised. Their connection to land decimated by land grabbing demands of economic growth. It is easy to dismiss them, in the name of progress. To ignore the consequences to the environment. The same is true of blaming Britain – and Britain did much harm. The few families that controlled her were exploitative in their policies. But why do people attack it so viscously? I suggest because there is a shadow of fear within India that Britain exploited a weakness already apart of her. Go back and read the writings of the early Hindu reformers like Ram Mohan Roy and you see they express this point. I know people will say I dont understand “because you are a foreigner”. I hear this said of people who have lived there for decades. The divisiveness that accuses me of not being able to understand, also blocks the accuser from self-reflection. I have witnessed the most serene and sacred. I have equally felt a cynical disgust for saffron robed businessmen pretending to be holy. Their diya plastered sanctums of self glory. At the call of dawn, in sari and Sunday best, I wonder if we can look beyond the symbols. There is great beauty in the serene devotion of people praying before the joyful Garnesh, or to consider the sweet sacrifice of Sita. But what of the temple that sits beside an open sewer? The beauty of marigold flows onto the street, but so do the plastic bags that clog the drains and from them food scraps are eaten by cows, the swallowed plastic often causing agonising consequences. It is all to easy to say that reality is an illusion and dismiss the consequences. This Maya however, is a reflection of who we are within. So how we treat others, and how we treat our world, is a mirror of how we view divine truth. In that moment I felt only a deep warmth for Khan Bhai: ever faithful, ever sincere. “Salaam” he said, his fingers tracing his thoughts:”my mind, my breath, my heart”. “Salaam alaikum” I said. I smiled, but wanted to cry. The memory still brings me to tears. Why? I’m not a Muslim. The farewell has no religious connotations to me. But sincerity from one of the most genuine I have ever met crosses religious boundaries. Strangely, I am reminded of when Octavia Paz resigned his post as Mexican Ambassador to India. He could not be formerly be sent off from India because Paz had resigned in protest of his government’s oppression of protestors in his home country. Instead he was invited by Prime Minister Indira Gandhi for a meal, along with Rajiv and wife Sonia. A poet, the former ambassador met with artist friends, and then would farewell India with a trip to Elephanta. I have flown from Mumbai many times and Elephanta still remains one home of my deepest reflections. Like Octavia Paz, the great sculptures half lit in contrajuer remind me of my own impermanence. The Ardhanariswara, half man half woman, reminds us of our polar opposites we to must embrace. Like Chiron we are half animal and half divine. Eve came from Adam, say the Jews, because in Adam was first both Male and female before both aspects were manifested in separate complementary forms and yet “one flesh”. but as images of the divinity of man. when he has served the sentence of hard labour. Your whole being is a fountain where the lovely Parvati bathes, where she rocks like a graceful boat. the sea is ablaze: it is the steps of Parvati on the waters. “Thank you India for discovering myself ….. and thank you Octavia Paz” I wrote that night. Discovered myself? I had done nothing o the sort. I remain incomplete, and so I return home to India. Like Khiron the wounds of childhood leave many of us alone, a guide comes and aids us. But the wounded healer of myth, in a form of mythical euthanasia, escaped eternal pain by giving up his immortality to release Prometheus from the talons of Zeus liver gorging eagle. My own myth must be dissolved that I can recreate my legacy. Part three of my early historic review toward Hindu nationalism, undertaken when I first arrived in India in an effort to understand her. To large for one post, here is part three, from Debendranath Tagore to Vivekananda, revealing my thinking from the past. 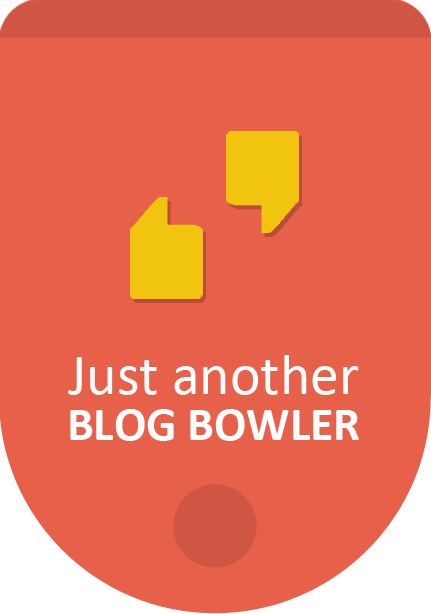 Click here to see Part 1 Akhbar to Derozio , or Part 2 Ram Mohan Roy to Macaulay. 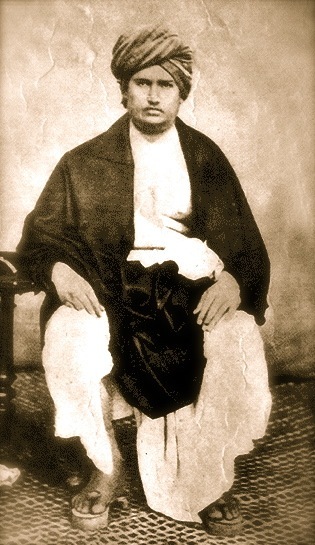 The Brahmo rejected any ”mediums, symbols or idols of any description” denying that any “book, man or image be in the way of direct communion with God.” Tagore increasingly used his intuition, arguing that the bodiless soul was in direct communion with God. Rather, it taught ‘loving him and doing deeds pleasant in His sight … is worship” without rites and ceremonies deemed essential in religions. He who adores God and loves man is ‘a saint’ live with good deeds and refuse to contend with others. Attaining God here on earth can be attained when lusts are cast out. 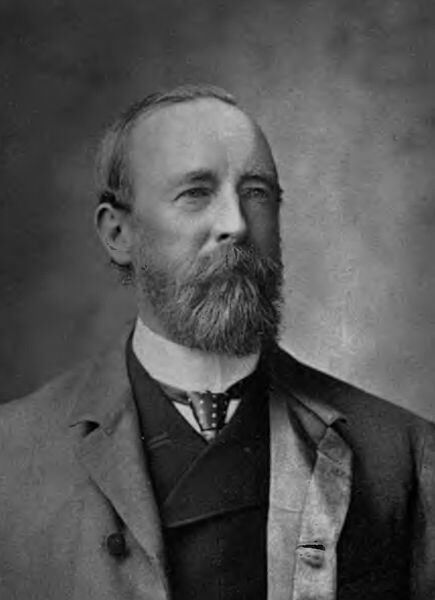 Britain was divinely providential for India, claimed Sen, and self government will come to India when she is ready and able to make a reciprocal contribution to Britain. Loyalty required allegiance to queen Victoria and to the ‘sacred book’ of British paternal rule, he described as a ‘most sacred religious ceremony’ when Victoria took the title Empress of India. 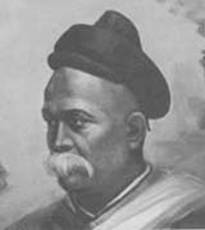 He desired a ‘crusade’ against the caste system of India and the ‘obnoxious distinction between Brahmin and Sudra’. Kechub dreamed of a religion that blended these qualities. 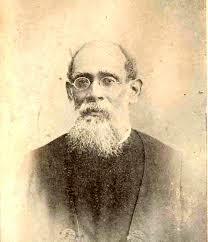 He taught a New Dispensation, an Indian National church that could unite Hindu, Muslim and Christian. India eats, thinks and breathes in an all pervasive Christian atmosphere, and Jesus and the apostles were Asians, he said. Keshub would leave the Brahmo Samaj, taking many with him, founding the BrahmoSamaj of india, but would later scandalize this group claiming it was Gods will his 13 year old daughter marry a Hindu prince contrary to the policy he formerly advocated of minimum age for Brahmo marriage. “They are absolutely free from error and are an authority unto themselves” he wrote. He called for a return to the ’primeval eternal religion’ above the ‘hostility of creeds’ rejecting what was “objectionable and false”. He forcefully attacked idolatry, stating child marriage, untouchability, the subjugation and inequality of women were not sanctioned in the Vedas. A man’s caste should be determined by his merit and not his birth, he said. Religious knowledge should be available for all, and not just the Brahmin. Worship should be directed to the supreme spirit Brahma who permeates the entire universe, perfection of existence, consciousness and bliss, holy omniscient, formless, unborn, infinite, almighty, just and merciful. Man suffers because of his own sins and not because of Adam. Christianity limits god to that of as man who is either responsible for evil, or powerless with Satan, or Adam, he said. The Christian and Muslim God is “like a man’ with limited knowledge. But God is unlimited, argued Saraswati, and is in no need of a prophet. Still Saraswati could praise Western rejection of child marriage, and marriage by personal choice, the education of both boys and girls, representative assemblies and action following consultation, sacrifice for the nation, and faithfulness to duty, supporting fellow British in trade and keeping to their own fashion rather than being swayed by exotic fashion unlike English copying Indians. 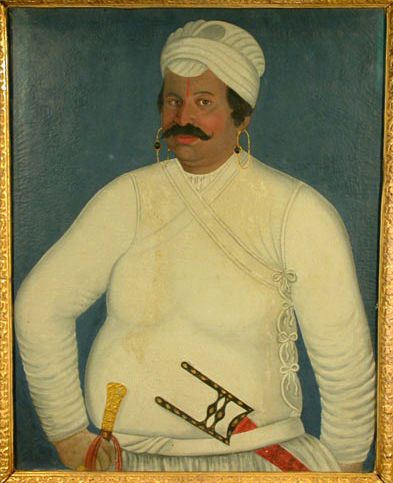 At times extravagant – he claimed electricity was mentioned in the Vedas – and extremely strong, he could be acrimonious and was forced to defend himself from cobras, swordsman and thugs eventually killed when he attacked a Prince’s loose living and the woman in question had his milk laced with ground glass. His militancy was continued by the Arya Samaj that he founded. 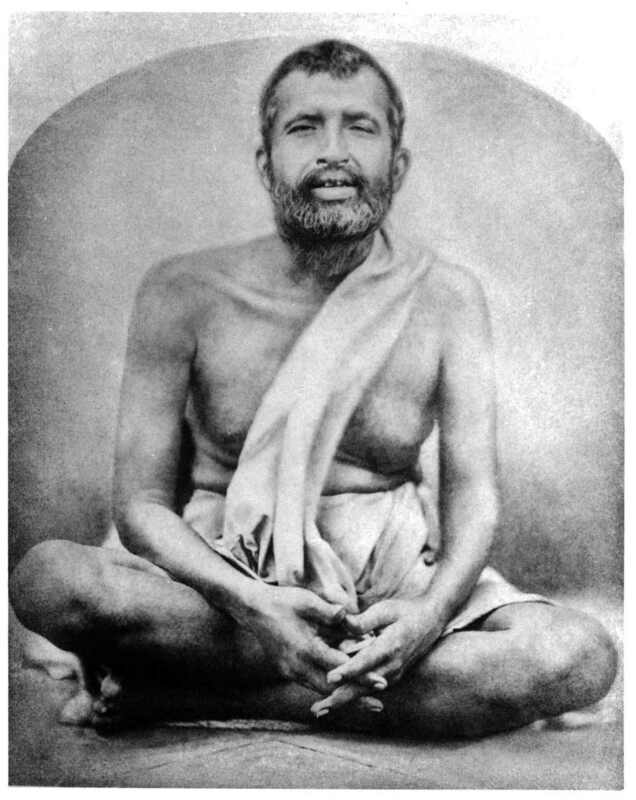 Perhaps the most saintly was Bengali Shri Ramakrishna (1836 – 1886) who retained his simplicity and devotion to Kali preaching a gentle faith of selfless devotion to god and ultimate ecstatic absorption in the divine. He lived in near constant meditative ecstasy, seeing meaning in the smallest incidents or seeing sita in a seeing a harlot. He experienced his first mystical trance at seven. After 12 years of discipline at the new Hooghly river temple at Calcutta he experienced God as the Divine mother, Sita, Rama, Krishna, Mohammad and Jesus worshipping each according to their tradition. He advised to live in the world but to fix your mind on God. If you are bitten by a snake and assert with strong conviction you are cured you will be cured. God dwells in us all, so we should love all mankind, but to the wicked you ‘bow at a distance” remaining calm at all times and “it is necessary … to keep occasionally the company of holy men”. Ramakrisna used many ‘parables’: He compared our belief that we have dependant power to a child thinking boiling vegetables are alive in a pot, or a marionette. We should nor elevate ourselves because we are god, because god is also in the elephant blocking our way, or the elephant driver. Holy men are like observers of a game of chess – better able to assess the play than the comp[editors attached to the games outcome. A man convinced in the power of his gurus name, used it and walked on water. Hearing this the guru thought he was ‘very great and powerful, entered the water and drowned. 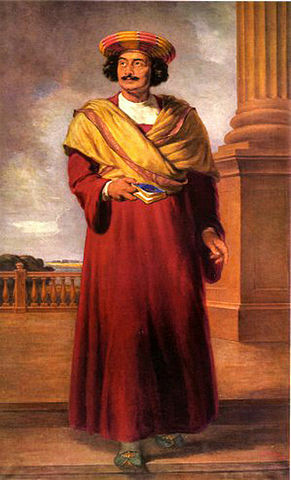 Ramakrisna’s western educated, Calcutta born disciple Narendranath Datta (1863-1902) became Swami Vivekananda. Born to a Kayastha family of lawyers he gave up material pursuits and studied as a sannyasi for 12 years. In 1893 he spoke at the first world Parliament of Religions in Chicago, then toured Britian and the USA for four years. He returned India a hero setting out to regenerate his fellow Indians, enhance cultural pride and calling on them to become great by living by the highest of Indian values. “To the Oriental the world of spirit is as real as to the Occidental is the world of the senses.” Each claims that the other is dreaming. 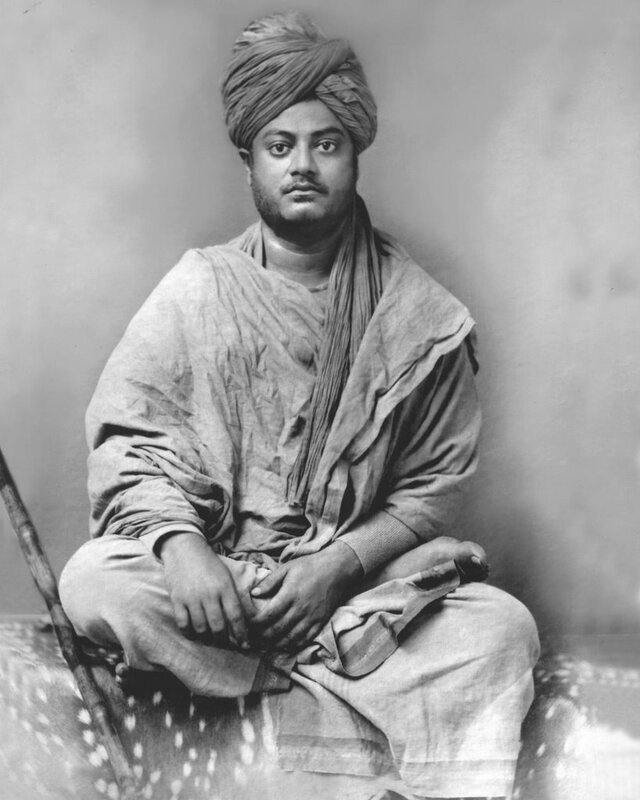 Man is to conquer nature, wrote Vivekananda to the Maharajah of Mysore in 1894, not just the external, physical nature, as seen by the occident, but also the “ majestic, internal nature of man, higher than the sun, moon and stars”. Spiritual truth of Vedanta must be given to the West so that each nation and individual may work his own salvation. However, the material Westerners “never think beyond their own selfish ends” and could not care if Indians live or die. His zeal to serve the downtrodden helped breach the divide between other nationalist leaders who were perceived as Western setting a pattern for later leaders like Gandhi. He calls for independence of the unmanly aping of Western standards with rich and poor embracing pride in their heritage to strengthen their nation. Many Indians idealize the West but have never lived there to experience its problems. Some Indians ashamed of their poverty are like lesser European nations dressing like the British and ignoring their cultural nobility. New India is torn between the right to choose one’s spouse and the old idea that marriage is ‘not for sense enjoyment’, but ‘perpetuation of the race.’ This is responsible for society’s future and so society should be able to dictate marriage choice. Blindly imitating an others ideas prevents these ideas from becoming India’s own. Western success is like the brilliant success of a short lightening strike. Nor is India perfect, and it must also learn. ‘What is good or bad is not decided by reason, judgment, discrimination or reference to the shastras” but whether it is praised by ‘a white man’. While religious customs should be discussed, throwing our ‘Gods and Goddesses into the river Ganges’ because of ‘the disapproval of Westerners’ is not. Part 4 will discuss y rise of Indian Middle class nationalism . Part two of my early historic review toward Hindu nationalism, undertaken when I first arrived in India in an effort to understand her. 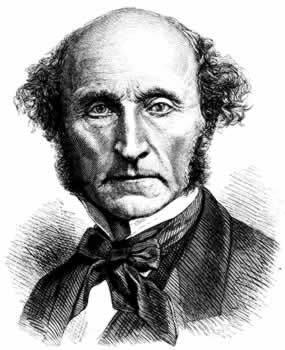 To large for one post, here is part two, from Ram Mohan Roy to Macaulay, revealing my thinking of the past. 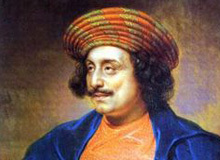 Click For Part 1, from Akbar to Derozio With a more retailed review of Ram Mohan Roy’s philosophy and the political debates of the time here. 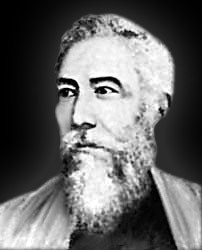 Ram Mohun Roy (1772- 1833) strongly presented methods for the British too improve government in India. 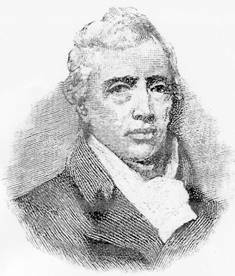 He also argued successfully against suttee, or widow burning and in doing so praised women who had been described as contemptible, uneducated and prone to mischievous female passions. 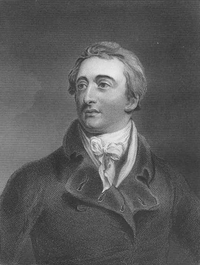 Roy argued it is wrong to criticize women for being uneducated when men denied them the opportunity and points to many educated female elite ‘celebrated for their thorough knowledge of the Shastrus.’ Rather than ‘want of resolution’, a women who would submit to being burned alive while has more resolve than men who would flee from this death. Women are universally more faithful to their friends and their men, he said. Women ‘virtuously endure’ ‘mental miseries and constant quarrels’ caused when husbands marry many wives – often for financial advantage only to neglect them for the favour of a preferred spouse. Treated severely for the smallest fault, they are forced to eat the insufficient remnants after the men. He had a high regard for the Christian humanitarian ethic, which he believed was ‘likely’ to improve hearts and minds – but clearly argued that Hinduism was not inferior. 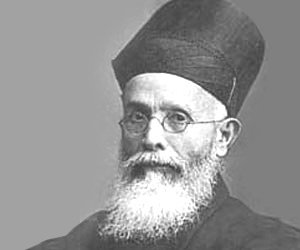 He strongly rejected the trinity – even persuading a minister of its falsehood – and carefully studied and even translated the Christian texts into Sanskrit and Bengali. While recognizing that the early church proselytized its message he criticized Indian missionaries who – unlike the apostles – preached as members of a ruling class who submitted with fear. He points out that the Greeks Romans, Moghuls all criticized the gods of the people they subjugated, as Christians criticized ‘Asiatic effeminacy’. Christians depreciated the ‘sublime mysteries’ of Hinduism, but Mohummud Roy, notes that Christians equally cannot explain the mystery of the trinity. Roy criticizes Christians who turn a deaf ear to reasonable contrary opinions, the laws of nature, human reason and divine revelation. 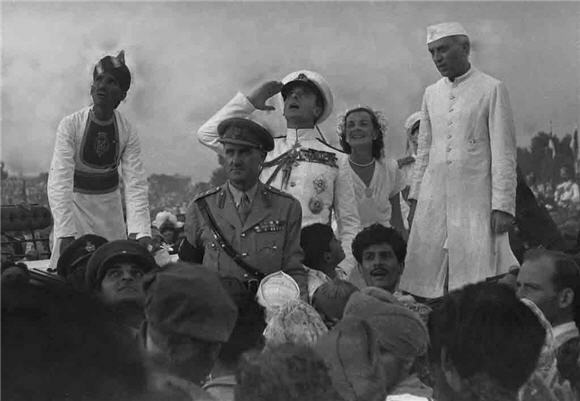 He argues that continued Indian loyalty depended on continuing the civil liberties granted under British rule. In particular, he argues for freedom of the press. 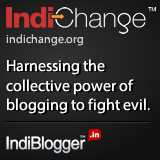 Indian princes had kept people in darkness and this inspired revolt. Free press helps good government, he argues, by revealing the errors or injustice of leaders because of our imperfect human nature. 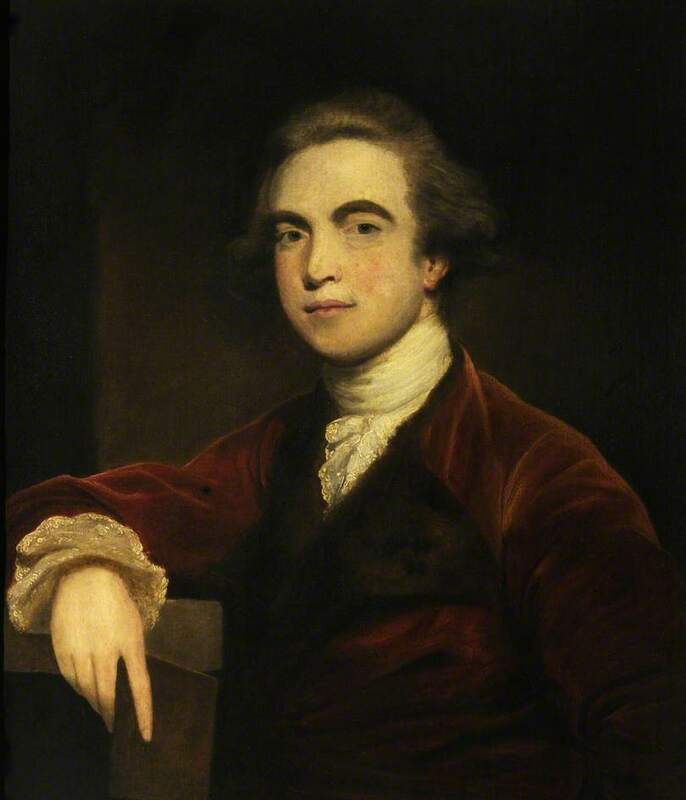 Orientalist, Sir William Jones (1746 – 1794) praised the rich, melodious and eloquent languages of India, claiming there was a rich demand for their study and a dearth of books. 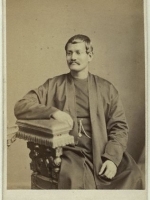 These languages had been neglected, few in the West appreciated their value or ‘some detest the Persians , because they believe in Mohomed.’ Jones hoped ‘languages of Asia, will be studied with uncommon ardour’, however, Roy, claimed these complex languages was a lifelong study of “learning concealed under this most impervious veil’ with insufficient reward for the long hours of labour. 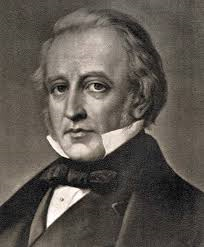 Thomas Babington Macauley, who decided for government funded English studiestook a utilitarian approach. Macauley sees value in Asiatic poetry, but claims to have never met an Orientalist who equates Arabic or Sanskrit it as good as European verse. While sadly depreciating Asiatic literature and science, his approach simply recognized that education revolutionized Russia and the demand to learn English was far higher than for oriental languages by the Indian peoples themselves. 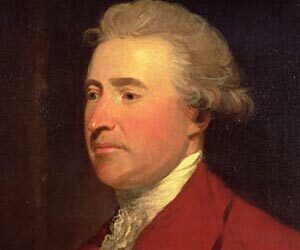 Funds have limits and it is better to teach English to a class, who will appreciate the works of Hume and Milton, even learn Greek to study Herodotus and Sophocles, and who can translate government directives to the rest, he said. Sanskrit is mostly for religious study and not government funding. Macaulay’s hoped for classically educated elite would renew appreciation for Hinduism and inspire Indian national pride. Just as Kabir and Nanak addressed the 15th and 16th century Muslim idea that all believers are equal before God, a resurgent reform toward Hindu monotheism responded to Western secularism and Christian missionaries. 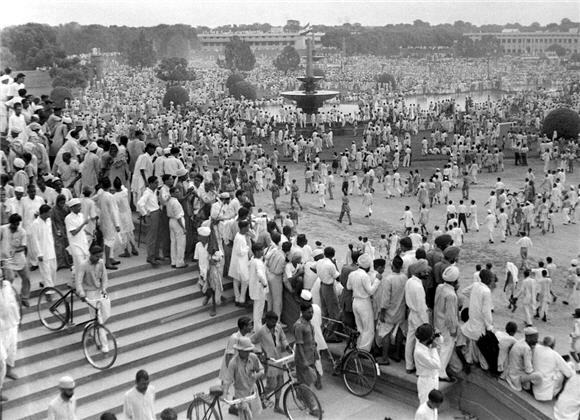 British rule gave Indians an unprecedented opportunity that many Muslims were slow to accept, resentful of the Moghul decline and suspicious of religious corruption. Edwin Arnolds translation of the Gita and Sanskrit scholar Max Muller glowing estimation of the Indian mind inspired pride. The Theosophy Society spoke of reincarnation and Karma. It would move to Adyar, Madras. Eventually, as we will see in part 3, the most sincere simple devotees would inspire Hindu belief more than the West or skilled Indian orators. India is a land of hurt substance and of antique opulence but her full time arrived and now she seeks serenity through the reinvention of her past. I wrote those words when I first arrived in India, and to understand her, summarized her changes in thought. My opinion have moderated through my Indian experience. To large for one post, here is part one, from Akbar to Derozio, revealing my thinking of the past. Dynasties rather than nations had ruled ancient India, although Ashoka, Samudragupa and Harsha held the loyalty of vast areas. 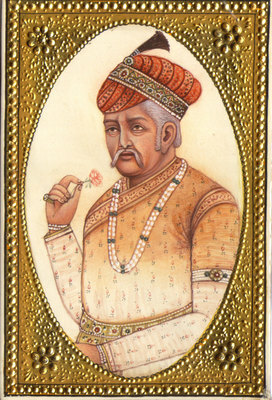 The Moghul emperor Akbar (1542- 1605) established a durable administrative system, and seventy five years after Vasco de Gama landed on the Malabar Coast, Akhbar enquired of the wonders, manners and customs of Europe. A font of spiritual and physical knowledge claims his biographer, AbulFazl,he “wished that these inquiries might be the means of civilizing (istinis, familiarity or sociability) this savage [unsocial] race”. He met with missionaries from Goa but was happier with his 300 wives that Christian monogamy. 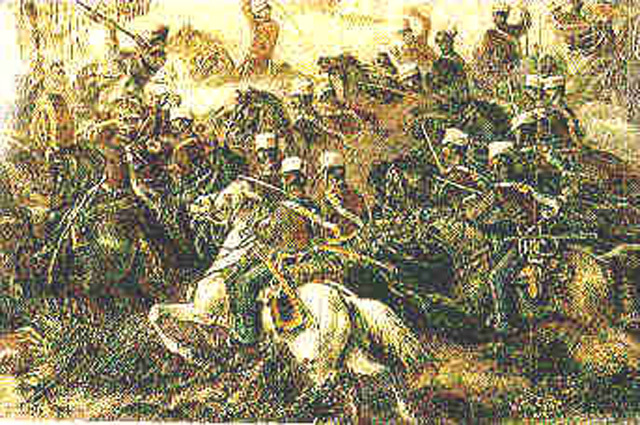 The degenerating Mughul empire collapsed internally and following the passing of Aurangzeb was subject to Persian and Afghan attack. Each Hindu and Muslim prince sought a piece of the former empire but the British would emerge a dominant European ruler after supplanting the French. There is an old false stereotype that a dynamic Christian world conquered a near vacuum of pagan illiterates with no history worth mentioning. Rather, “Western European peoples struggled to emerge from feudalism, the merchants and manufacturers won the support of the state as a way of making the various nations stronger” claimed Gilberto Freyre. Resulting technological innovation led to “European ships with their square-rigged mainmast sailed closer to the wind,” whereas ““Muslim and indigenous ships on the Indian Ocean sailed only with the monsoons” wrote Lucille Brockway. “Exchanging oarsmen for sails and warriors for guns meant essentially the exchange of human energy for inanimate power. By turning wholeheartedly to the gun-carrying sailing ship the Atlantic peoples broke down a bottleneck in­herent in the use of human energy and harnessed, to their advantage, far larger quantities of power. It was then that European sails appeared aggressively on the most distant seas [Cipolla 1965:81]. Nevertheless, “Hindu princes who were resisting Moslem invaders were eager to buy European guns and Arabian horses transported to India on Portuguese ships” wrote Brockway. 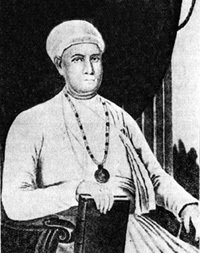 One of the supporters of the French was the Hindu agent Ananda Rangi Pillai (1709 – 1761) who shows a total absence of national consciousness. Rather he identifies with French interests. Although he strongly rejects the impropriety of a feast where each religious group and caste was represented together simultaneously as a corruption although each groups requirements and beliefs were respected. 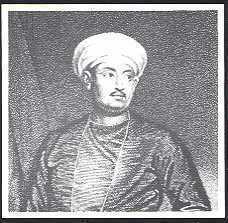 The Muslim trader, Mirza Abu Taleb Khan (1752- ?) recognizes errors that have kept into many Muslims life and criticized the pride and indolence of the British. 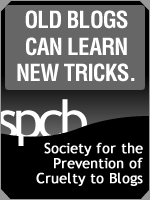 Blind faith causes the British to wait until misfortune strikes rather than prepare and prevent it. He criticizes the worldliness, irreligion and love of luxury of the British but admits that since land ownership is so well protected in Britain it encourages people to work hard to live later years off the fruits of their labour. 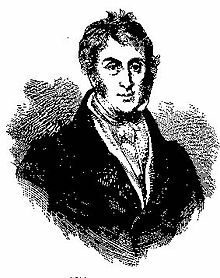 Henry Derozio (1809- 1831) argued that if it is wrong to discuss the existence of God it is wrong to debate against the non existence of God. The theistic Derozio was dismissed from a Hindu school for presenting arguments for and against God – and criticized the Hindu ‘clamour’ over logical debate. 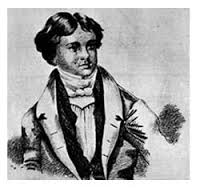 Yet in his poetry he portrays a romantic picture if Indian former glories, while lamenting its then present state calling for an Indian nationalism – as in his poem The Harp of India– and calling for the day when educated youth will overcome the forces of orthodoxy. Why hang’st thou lonely on yon withered bough? Thy music once was sweet — who hears it now? Click for Part 2 Ram Mohan Roy to Macaulay. Reprinted from “The rise and future demise of the world capitalist system: Concepts of comparative analysis,” by Immanuel Wallerstein, Cambridge University Press. 1974. 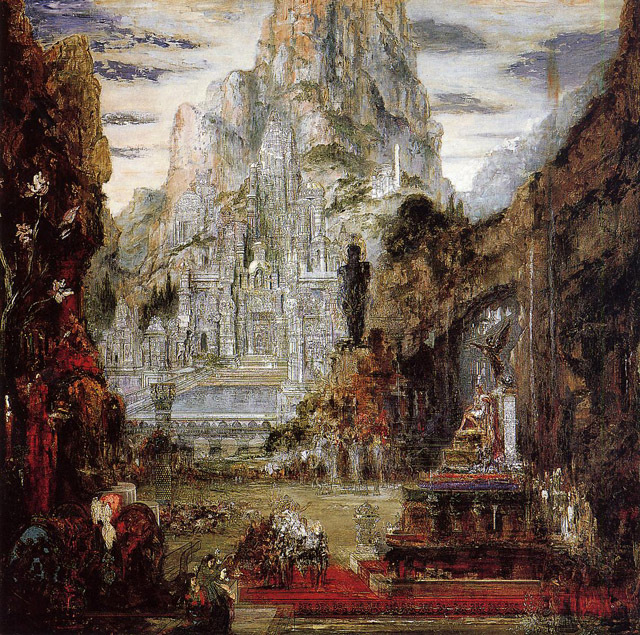 At the Musée Gustave Moreau in Paris hangs a mysterious incomplete painting The Triumph of Alexander the Great (“Le Triomphe d’Alexandre le Grand’). Begun by Gustav Moreau in 1880 and left unfinished, it’s incompleteness adds to its dreamlike character and how Europe saw itself in relation to India. All the features which Freud attributed to dreams are to be found at work here. The ‘temple’ in the background, with it’s ‘idols’, is itself a condensation of all the religious building and images of ancient India (Hindu, Buddhist and Jain), combined together (from drawings of monuments at Elephanta, Sanchi, Ajanta, Mount Abu, Bhubaneshwar, and elsewhere) in a single structure. At the same time, these religions of mysticism and dread are all summed up in the giant, dark statue that stands menacingly in the centre of the picture – he seems almost to levitate – separating the foreground scene of homage, from the temple behind it “ muses Ronald Inden Alexander himself, whose white clad figure dominates the foreground, at right, is the only one seated. His throne, apparently assembled out of available materials, on top of a small Buddhist chaitya, (congregational hall) and surrounded by a Winged victory, must be one of the most undetermined chairs ever painted! The whole ensemble completely dwarfs the figure of the defeated King Porus, who stands, arms upraised in salute, in his chariot before the youthful, new overlord. The Indian idol can be seen as displaying from within itself the lower, lower emotional depths of the human mind, the imagination that, Indology tells us, dominates in India. The figure of Alexander, can be taken to exemplify the world-ordering rationality of the West. We see in this canvas, the triumph of the latter over the former, There is however, something disturbing about this dream, of the West (as there is in many of his works) that Moreau has depicted. The Kings of India, the instruments of her mind, have clearly submitted; the women of India, the embodiment of her sensuous beauty and riches, have laid themselves to the feet of the triumphant West. Yet the immense monolith hat embodies the mentality of the East, broad-shouldered and standing erect, faces serenely and over this passing moment of conquest, seemingly unaffected by it. We can also see how in Moreau’s notebook and on his easel the metaphor of Indian thought as dream collapses back on itself. Is it his dream image of India that we see or does he simply mirror what is there? India differs because she survived repeated invasion mostly unchanged. It is useful to compare how Sinologists describe neighbouring China. China, say Siniologists reached its fundamental shape under 3rd century BCE Han dynasty and continued to unfold. Until the Sung period of the 13th century then survived attempts of the Moghuls to govern it after conquest. Then remained static and slipped behind the west. India, say Indologists, begins with the Aryan invasion in 2nd millennium BCE, flowers under the Mauryas 4th century BCE then began to decline exacerbated by invasions of Hellenes, Scythians, and Turks in 1st 2nd cent BCE to 1st cent AD renascence under the Guptas of the 4th and 5th century declined again with the Hun invasion in the 6th and never reversed. In other words, China fended off but India succumbed. The myth of Aryan speaking conquest of India, Persia and the Mediterranean essential for the myth of an Aryan pure Greek civilization, so inspiring to Europeans. Nor did European mind did not seem to account the glories of Medieval India, such as Khajuraho. Yet the conquest of India remained incomplete, like the incomplete outlines of captives and elephants centred in the foreground, of Moreau’s work. Arabs replaced the previous cultures of the Levant, Africa and Persia, Indian civilisation , or an idea of India, remained! “And in spite of successive waves of invasion and conquest by Persians, Greeks, Scythians, Muhummadans, the national development of the life and literature of the Indo-Aryan race remained practically unchecked and unmodified from without down to the era of the British occupation. No other branch of the Indo-European stock has experienced an isolated evolution like this. India differs because she survived repeated invasion mostly unchanged. The conquerors come and go, and like Alexander in Gustav Moreau’s painting, they leave a legacy that pays homage to India. Ronald Inden, Imaginative India, Basil Blackwell, Oxford. Jawaharhal Nehru, 1951, p. 71, The discovery of India, London, Mridan books.